Shipping freight is another service provided by Captech Logistics. 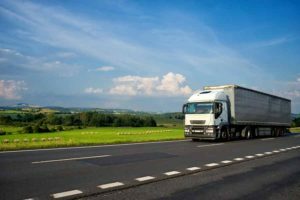 Our team of experts can manage your entire transportation operations with a primary focus on cost reduction while maintaining best in class quality service. We provide an in-depth analysis of your current supply chain and then develop a customized solution free of cost. Our nationwide network of qualified freight carriers is chosen through our rigorous selection process based on quarterly reviews of price, on-time delivery and quality. As with our other services, Captech is proud to offer value added services to the customers we partner with for freight shipping. We oversee all RFP’s, rate negotiations, shipment planning, administering claims as well as resolving any billing disputes for our clients. With our freight tracking system we track every load through the entire process from tender to delivery so you don’t have to.